Breeding season is just around the corner. 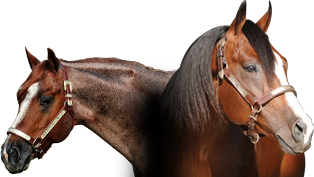 The SDM team are excited about the arrival of all the One Time Royalty's foals!! 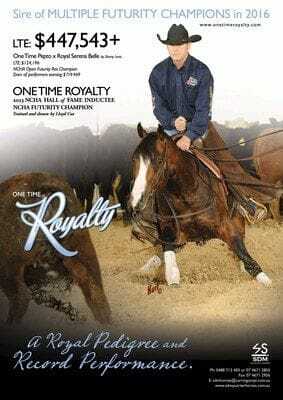 One Time Royalty "We always believed he'd be a great sire too"